Those who buy SYNVISC ONE will attain an all-natural viscosupplement that offers six month osteoarthritis relief with a single dose! The most damaging effect of osteoarthritis is the loss of joint lubrication, known as synovial fluid. This has many adverse secondary consequences including the wearing away of cartilage and development of bone spurs. 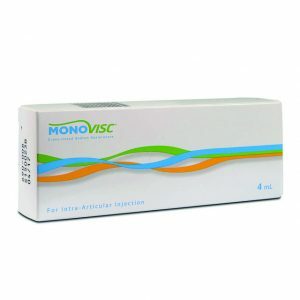 Choosing to buy SYNVISC ONE online as soon as possible is critical for reducing joint damage. 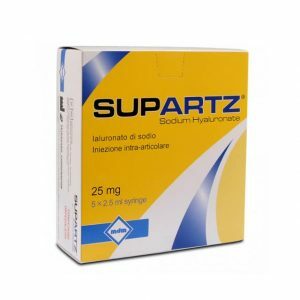 It will ensure that there is ample fluid in the afflicted area to absorb shock and relieve pain. 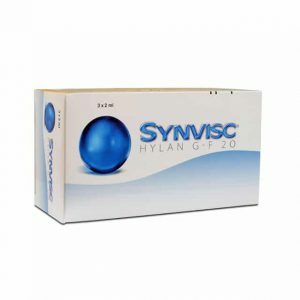 SYNVISC ONE is admired by many medical professionals because it is easy to administer and offers long term pain relief. 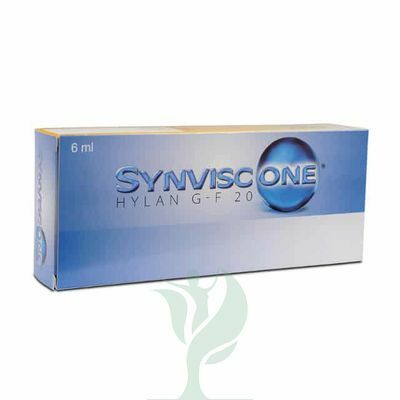 While the classic version of Synvisc, along with other viscosupplements, requires multiple injections, the potency of SYNVISC ONE is noticeable after only one treatment. After you buy SYNVISC ONE online, there are only a few steps remaining in the treatment process. First, you should clean the knee with both alcohol and iodine. After, a local anesthetic should be applied to the patient’s knee. The final step before injection is to extract any excess fluid in the area where SYNVISC ONE is to be injected. 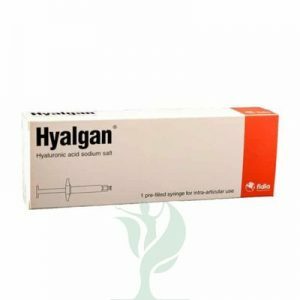 When you have administered SYNVISC ONE, a patient can resume regular activities immediately and begin more intensive activity after two days.